Holiday Gift Ideas for Men! 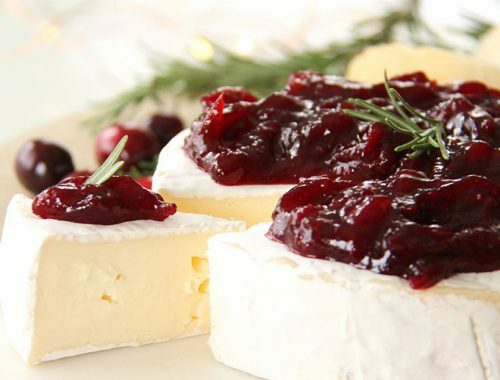 Guest Post by my Husband! I am noticing that for a lot of us, the men in our lives are hard to buy for, so I’m going to do something about that! I teamed up with my husband to bring you some great holiday gift ideas for men! Hello Pretty-Lifers, Mr. Burb’s here. I thought I would help out Mrs. Burbs with a holiday gift list for the upcoming season, apparently I am very difficult to buy for! In spirit of giving, I figured, why not help all the Mrs. Burbs out there in bloggyland with a gift guide for their other halves. This is assuming the other halves enjoy power tools, gadgets, cycling, video games, liquor, and the outdoors. I think that covers most categories with the exception of Dungeons and Dragons and spoon collecting – for these I can only offer my condolences. Anyhoo, here is the first instalment of Mr. Burbs Guide To Spoiling Your Other Half Silly: The Cyclist. I am an avid cyclist, I love all things cycling. I race BMX, ride mountain bikes, and am an avid road cyclist – if it has two wheels, I love it. So here are a few gift ideas for the two wheeled fanatic on your list. Does your other half ride, run, or hike solo? Here is a great gift idea that gives you a little peace of mind. The Road ID wrist bands provide contact info as well as medical alerts in case of emergencies. I wear mine on every ride and while I hope to never use it, I know it will speak for me if I am in a situation where I can’t. 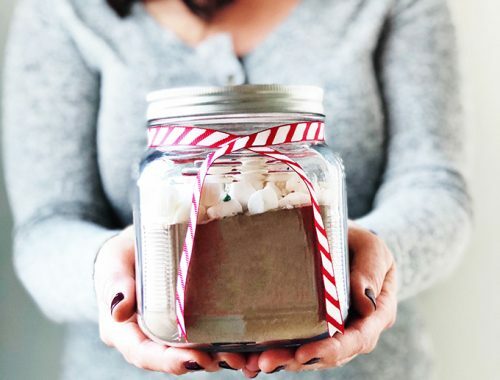 This is a great gift for under $30! I track my rides with a bicycle computer. I know where I go, how fast I go, how far I go, how much I have climbed, how painfully slow I go on those climbs, and how many times my heart beats on those climbs (which is a lot). So after you go for a ride what do you do with all this info? 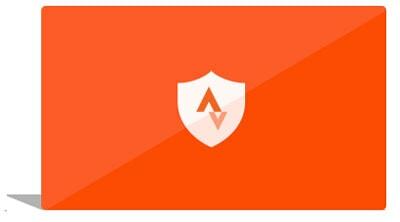 Enter Strava, an online platform that compiles all the data and allows you to map your rides, share your data, and virtually race other Strava users. It is like a Facebook for athletes. You can get the basic version of Strava for free, but for the number cruncher cyclist, the Premium subscription makes a great gift. The Premium subscription provides the user with in depth analytics, instant segment updates to your phone, and the ability to set specific performance targets. 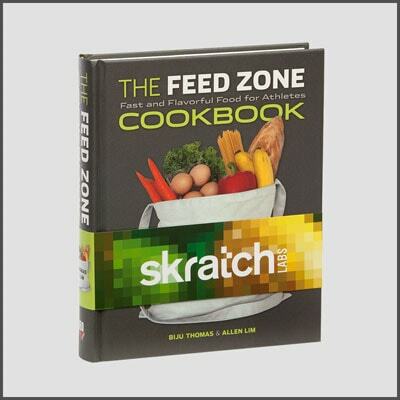 A year long subscription will run you $60, this is a perfect gift for the techy on your list! There is something therapeutic about wrenching on a bike – with a family of five and over 10 bicycles in the garage there is no shortage of therapy time! 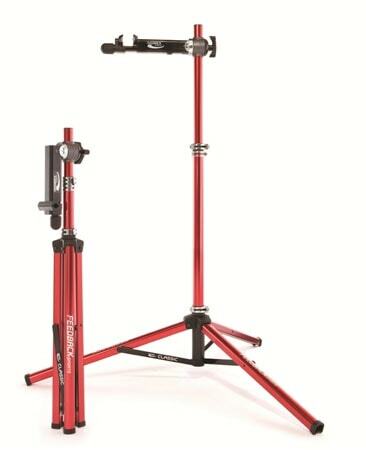 I use a Feedback Sports Pro Stand and I also treated myself to the add-on tool tray (available it MEC.ca in Canada and REI.com in the USA) . I save myself time and money by doing general maintenance on all our bikes. No more shop fee’s and driving back and forth to pick up bikes…plus I get great think time in the garage. We are a house full of bikes. SO. Many. Dang. Bikes. With 5 of us they’re everywhere. As in each of us has a bike, then my oldest son has a separate bike for BMX, then we saved all his smaller bikes for my youngest, then I have a road bike (make that 2), and a mountain bike and a BMX bike, then there’s my wife’s bike and my daughter’s bike. You get the idea. 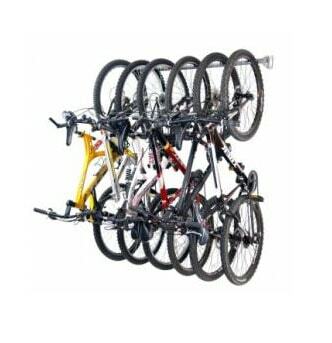 So this Garage Bike Rack from Monkey Bars would definitely get us organized, and get our bikes along the wall and off the floor of the garage. And as a bonus, it can be installed in just 15 minutes. Score. A great gift to pair with a bike stand is a repair book. 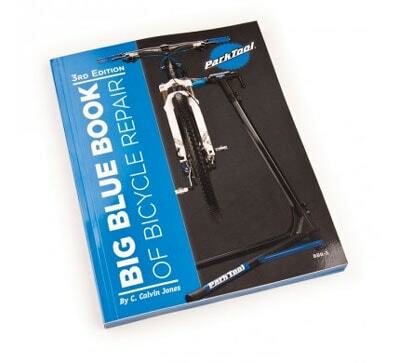 The Park Tool Big Blue Book of Bicycle Repair covers almost everything you could ever want to know when it comes to bicycle repair. The stands range from $100-250 and the book can be found for around $30. Most bottles get warm fast and their is nothing worse on a super hot day than drinking hot water or warm sports drink. The CamelBak Podium Chill is a large format bottle that has a double wall construction to keep your liquids chilled twice as long as standard bottles. The Jet Valve top also ensures you get your refreshment inside where it counts, not say in your eyes which may cause you to crash into a ditch when riding with your friends which may or may not be one of the most embarrassing things ever…not that this happened to me but I digress…it is a gift for under 20 bucks! Now that you have the bottle, what are you going to put in it? I am a big believer in water but also know that on long rides you need to replace electrolytes. I like to use mixes that are easy on your stomach, that don’t glow in the dark with goofy dyes, and have ingredients that limit anything artificial. 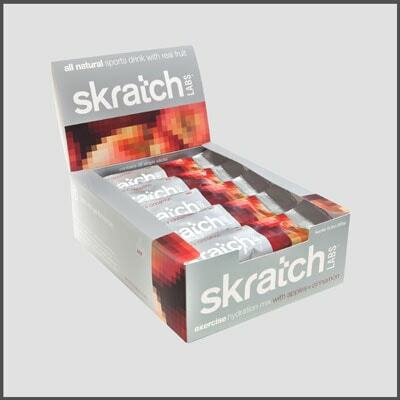 You would think that the options would be pretty limiting but there are some great products to choose from; my favourites are Skratch Labs and Osmo Nutrition. Skratch has great flavour varieties and Osmo makes gender specific sports mixes, both brands are fantastic options and offer many varieties and formats to suit your holiday budget. 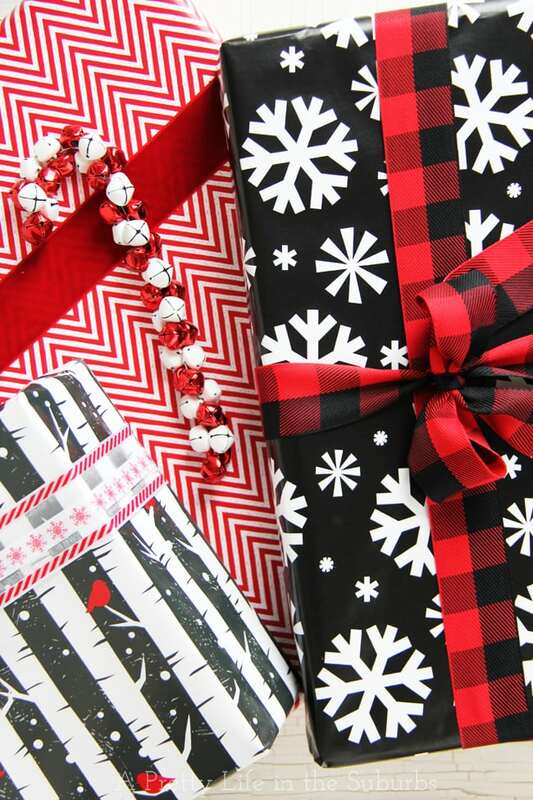 Now a gift list would not be complete without a few “wish list” gifts. I subscribe to the theory that if you don’t ask, you don’t get. 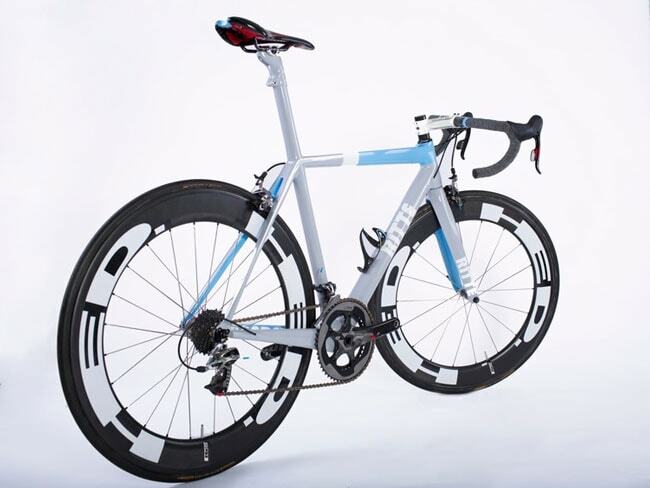 Do I really think I will find a $10,000 race bike will be under the tree? Probably not, but it is fun to dream right?! Daddy needs a new pair of shoes…carbon composite, heat mouldable shoes that is! 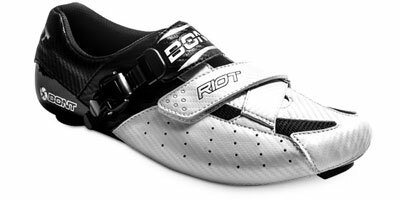 Technically these are Bont’s entry level shoe but don’t let this fool you. For the price of other shoes in this range you are getting the most bang for your buck and did I mention carbon composite, and heat moldable? If I found a pair of these under the tree it would be the best holiday EVER! What says “I love you” better than the gift of a cycling camp in Maui with pro cyclist Ryder Hesjedal? The camp is run on the beautiful island of Maui and you stay at the Four Seasons Wailea. For 8 glorious days you will suffer on the roads then be pampered like royalty when off the bike. Looking for a unique gift for that special someone? Put a custom made bicycle under the tree and your hubby will have a one of a kind! If Mrs Burbs were to put a custom Ritte under the tree, say with an electronic gruppo and carbon tubs, I would probably combust from joy overload. Can you really put a price tag on joy combustion? Well I can for around $10,000! Hopefully you have been able to find a little something…or maybe a big something, for that cyclist on your list! I love love love the wrist band & monkey bars!!!!!! I have a road-id necklace because I’m on blood thinners. It goes on when ever I walk out the door! Okay, not when I’m checking the mail but I’m rethinking that. This is actually my third. #1: I’m a runner and should have one. #2: dang, diabetic! #3: fine now I’m on blood thinner and diabetic. I love that each one fits in the bracelet so I only have to buy one band. I’m off to check out the water bottle! The Road Id really is a great product! Camelbak has lots of great bottles in a variety of shapes and sizes. The lined bottle is great in hot and cold weather. Oh – and the Monkey Bars are a snap too install – like 15 minutes easy-peasy! What a great idea to have your husband guest post! His ideas are great and it’s nice to see what a man wants, from an actual man instead of us trying to guess! See, now that would have been an amazing ID bracelet vs my old medic alert. Hell I want to get one for my kids!! Do not get me started on bike organization. We need a bike rack stat! Tracey – you were always my favourite! It only took me 15 years to figure out that if I supply a list I may actually get what I ask for…well, maybe except for the $10,000 bike. Alex – Proper bike storage is key, I cannot stress how easy and economical Monkey Bars really are…plus you can get golf bag, ski, and garden tool racks as well. They are awesome!! Dani – I am no one trick pony. I am also well versed in the art of breaking small appliances, cleaning poorly, and “Honey-Do” avoidance techniques! I may have another post in me before the season is out and I can promise it will have no cycling related items. Great items from you, man. I have take into account your stuff prior to and you’re just extremely fantastic. Such a nice collection of ideas . Husband wife relation is one of the best relationship because it have so many emotions . Exchange of gifts make this more stronger and lovely . The trend of on line gifting is also increasing amazingly . posting of understanding and the reasons for the occurrence of social stratification. But that’s pretty easy to get good rankings in the SERPs and monitor their AdSense revenue. The Road Id is a amazing excellent product. Generally we provide the best solution and tips about mountain bike, Road bike. If anyone take any tips or advice you can undoubtly visit our site.